What can a talented artist create with fame, an insane amount of financial backing and trust from the public? 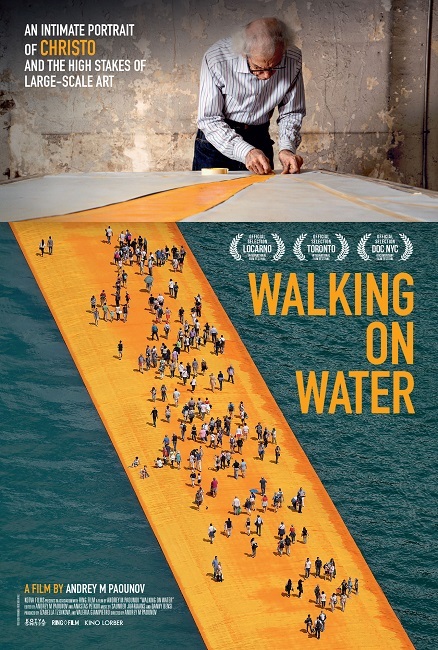 This movie is about Jeanne-Claude Christo and his team, who worked together to create the: The Floating Piers. A yellow walkway atop Italy’s Lake Iseo that was experienced by over 1.2 million people. It looks really interesting and unique. I mean, you see it all come to pass, so spoiler, he does it. Yet, this movie isn’t about the if, but the who and the how. Heck, we even seem to get a glimpse into what happened when it was all over.